Fun times Exploring Richmond Va. Thanks for having us onboard In 1942. The original ‘Nina’, ‘Pinta’ used by Christopher Columbus on his first voyage across the Atlantic were common trading vessels. 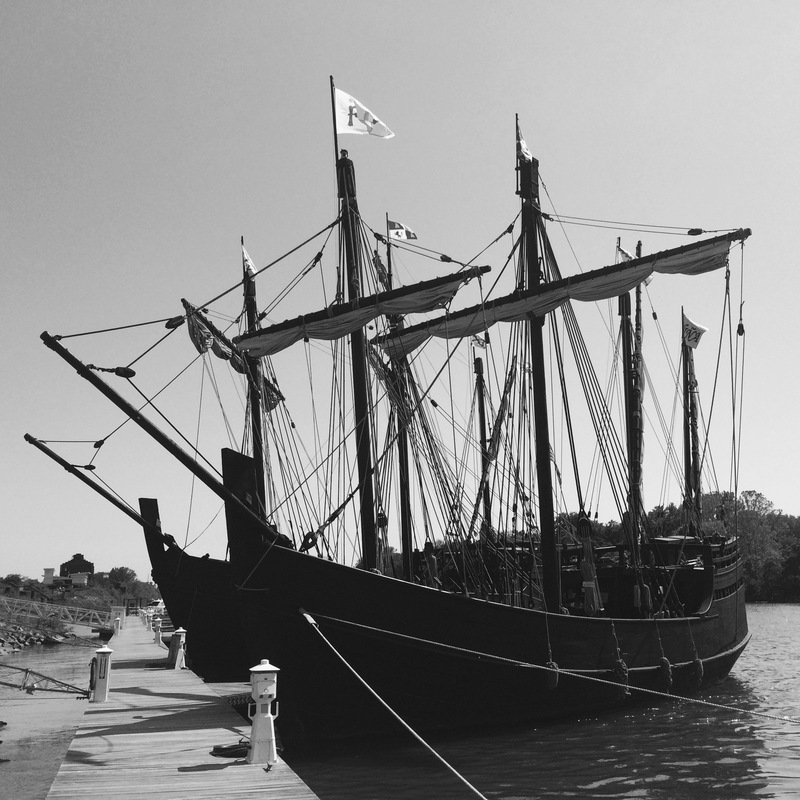 The ‘Nina’ and ‘Pinta’ were Caravels. And were used by explorers during the Age of Discovery.